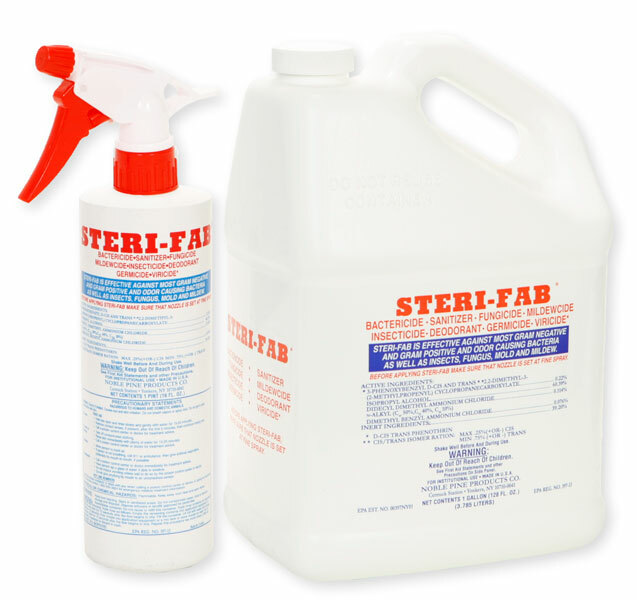 Sterifab will kill most insects, including mites, scabies, lice etc. It is designed to be used on bedding, furniture, carpets, etc. It is not designed to be used on humans or skin. Before you treat for anything, you need to determine exactly what it causing the problem. If you can send us a sample of the insect we can identify it for you.